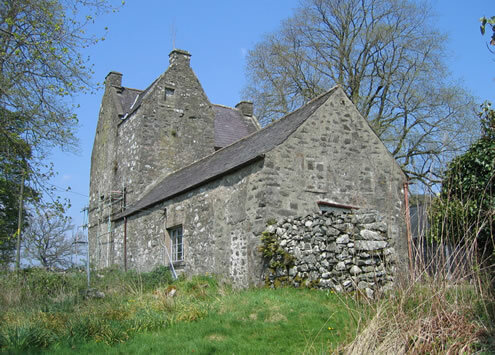 Earlstoun Castle is a mid 16th Century L-shaped Tower House, which is now a Scheduled Ancient Monument and also Category A listed. It has been owned by the same family Trust since the late 18th Century, however it has now fallen into disrepair and the Trust have no immediate use for the Castle. The adjacent former stables were most recently used as a sawmill, however again these are no longer required on the Estate. 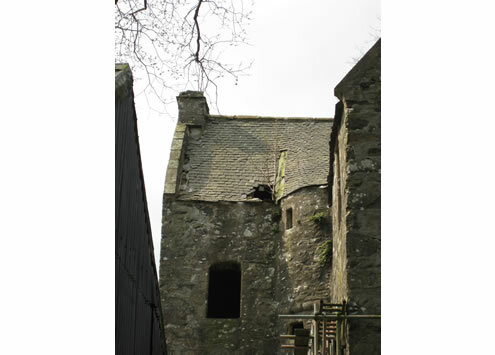 The Vivat Trust have become involved in proposals for the future re-use of the Castle as a short term holiday let property with the former sawmill being converted to fully accessible accommodation. The Vivat Trust are now planning a conservation, restoration and conversion project and it is hoped that grant funding will be available to assist with the necessarily high costs of the repair work to this nationally important building. Permissions and funding should be in place by the end of Summer 2009 with work starting on site in Autumn. 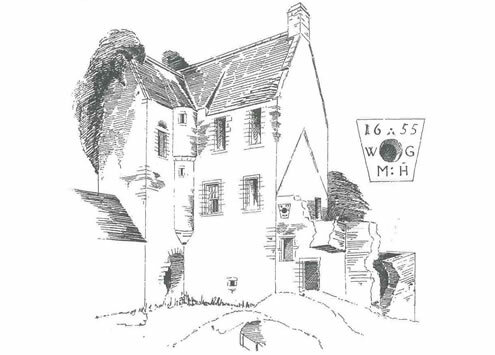 Illustration courtesy of McGibbon & Ross.